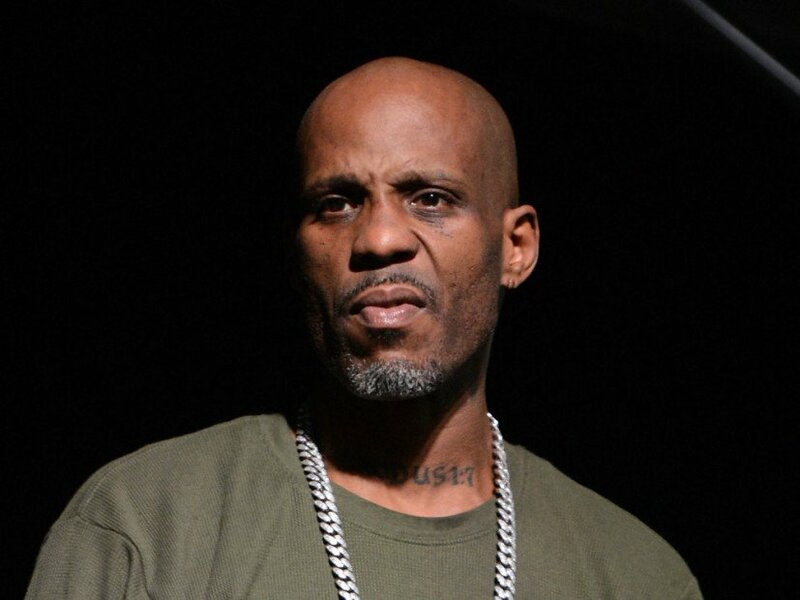 Los Angeles, CA – DMX and some friends drove away in the wrong car last Saturday (March 23) after valet mistakingly brought them a Corvette that didn’t belong to them. The owner reported the car stolen, but the confusion was quickly cleared up and no arrests were made. According to TMZ, the mix-up was enough to pique the interest the feds. Sources close to X said his lawyers believe he’s going to be required to appear before a judge soon to explain what exactly went down last weekend in Los Angeles. Although X is reportedly confident surveillance footage will show he was a passenger and not the driver, X’s team thinks prosecutors aren’t positive if he was driving or not. If he was, that would be a clear probation violation — the Ruff Ryders OG doesn’t have a driver’s license. Law enforcement sources said feds are simply “looking into it” for now. There are no images X behind the wheel. X just served a year behind bars in his tax evasion case. He was released in January.